I just set up a new WordPress site on Kinsta Hosting, and I’ve documented the process to help you out. In this tutorial, I’ll walk you through a new site setup on Kinsta’s WordPress hosting platform. 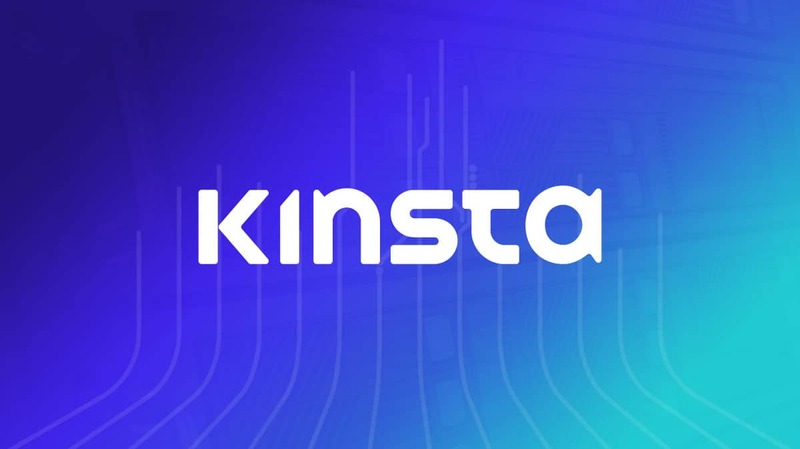 Kinsta is a managed WordPress hosting company founded in December 2013. They consistently receive high marks for performance & support from independent, third-party reviewers, and are one of our top recommended hosts. Login to your Kinsta Dashboard at my.kinsta.com. If this is your first site, you’ll see a giant button that says Add Your First Site Now. You can also click Sites in the left navigation and choose Add New Site. Both options will take you through the site creation process. TIP: Creating a Kinsta account is absolutely free. You can preview their dashboard before deciding to purchase a plan. You’ll be asked to choose which datacenter you want to use for the site. 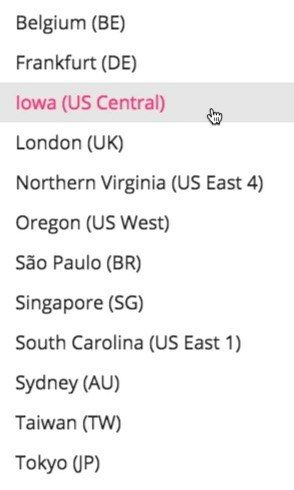 Choose the datacenter closest to the majority of your expected site visitors. For your site name, choose something that accurately describes your site. Preferably, this will closely resemble the domain name you’re going to use. Because you’re planning on using WordPress (great choice! ), you’ll want to switch the dropdown to Add a brand new WordPress install. This is the actual website title that WordPress will display on your site. You can change this later, or replace it with a logo using the Customizer. For now, just choose an appropriate title. Admin Username: This is the username you can use to login to your WordPress site. Admin Password: The password you’ll use to login to the WordPress admin area. Make sure it’s something hard to guess. Admin Email: The main email you want to associate with your new site. Choose the language that you’ll be using for your site. The default is English (US). Most users will not be using multisite, so you can leave that unchecked, unless you have very specific needs and know what you’re doing. WooCommerce is a WordPress plugin that turns your site into an ecommerce platform, and allows you to sell products through your website. Yoast SEO is another plugin that provides a variety of additional features to help improve your site’s SEO. 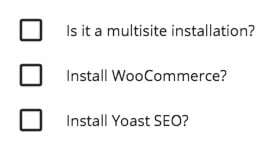 For most sites, Yoast SEO is the only option here that I’d recommend. When you’re finished entering this information, click the ADD button. This process typically takes 1-2 minutes. You’ll see a message that says “Creating…” until the process has completed. Once your new site has been created, you’ll see it listed under Sites in the left navigation. Use the “Manage” button to set up your WordPress site. 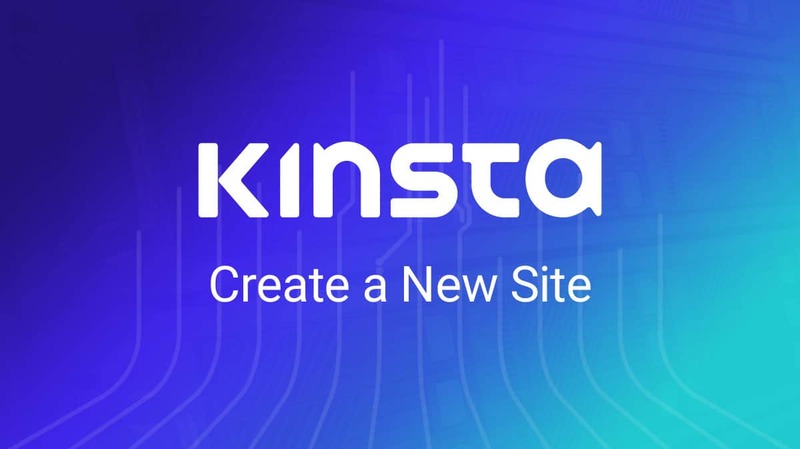 In order to finish setting up your new site with Kinsta, you’ll need to click on the Manage button. 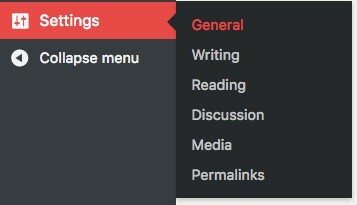 Overview of a site’s settings in the Kinsta dashboard. On the left-hand side, click on Domains. 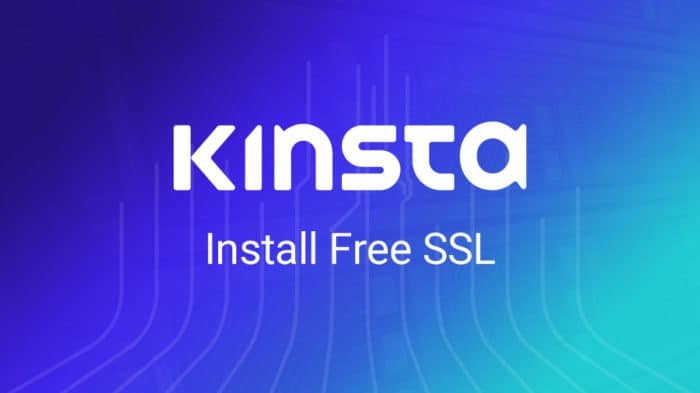 By default, Kinsta hosts your site on a sub-domain of kinsta.com. However, you want to use your own domain. Look for Additional Domains, and click the Add Domain button. This will allow you to enter the domain name you’re going to use for the site. Type in your domain name, and then click Add Domain. Now you will see your domain in the Additional Domains list at the bottom of the page. Kinsta Hosting’s list of additional domains in the dashboard. If you don’t already use a premium DNS service, I would recommend option 1. However, if you’re already using a service like Cloudflare, or another premium DNS provider, then choose option 2. Confused? Read What is DNS? It could take a few hours for your DNS changes to take effect. Please be patient. Once your DNS changes have taken effect, it’s time to change your domain from yoursite.kinsta.com to yoursite.com. Back in your Kinsta dashboard, navigate back to Sites > Your Site > Domains, and find your domain name under Additional Domains. Click the Make Primary button next to your domain. Now your domain is moved to the top under Primary Domain. You’ll see your primary domain listed here, in the grey box on the left. The final step for adding your WordPress site with Kinsta hosting is to update your WordPress site URLs. Login to your site’s admin area. You might still need to go through yoursite.kinsta.com/wp-admin/, but that’s OK.
Update both URLs to your domain name. You will be logged out of your site and asked to login again. This is normal. Your username & password has not changed. Your new WordPress site should now be live on Kinsta’s hosting platform. 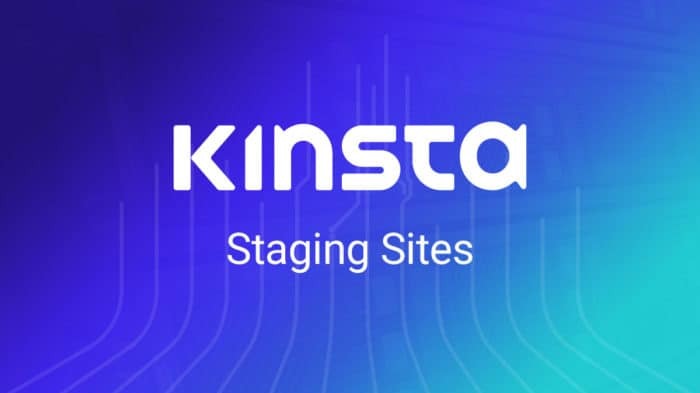 If you have any trouble setting up your new site, Kinsta’s help is fantastic. Or feel free to chime in here and I’ll do my best to steer you in the right direction.